DDid you know January is National Hot Tea Month? To celebrate our wonDDerful blends of hot tea, we’re hosting a special two-day Twitter sweepstakes inviting our fans to share their love of hot tea for the chance to win “twen-tea” prize packages. 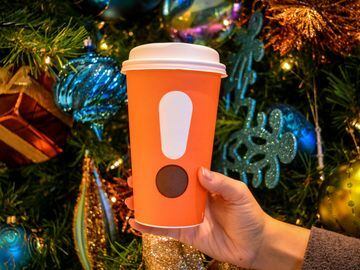 Here are some fun facts and details about Dunkin’ Donuts’ hot tea to help keep you running during National Hot Tea Month. 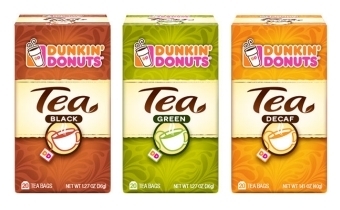 • Dunkin’ Donuts offers three blends of tea – black, green and decaf. 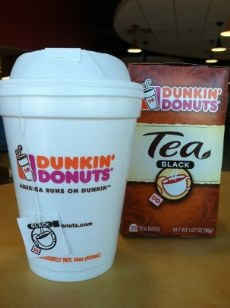 • Dunkin’ Donuts’ black tea is a well-balanced, bright and flavorful complemented by a rich, amber color. • Dunkin’ Donuts’ decaf tea features the full-bodied flavor of black tea without the caffeine, so you can enjoy it at any time of day. • Dunkin’ Donuts’ green tea has a pure flavor with toasty top notes. 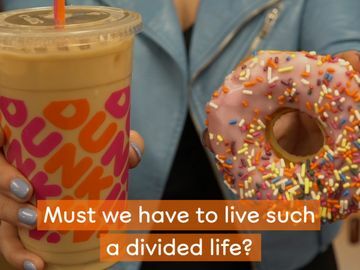 • Dunkin’ Donuts sources its tea from farms that are members of the Ethical Tea Partnership, a non-profit organization founded in 1997. In addition to producing the highest quality tea, these farms are committed to improving tea farmers’ lives and the environment. 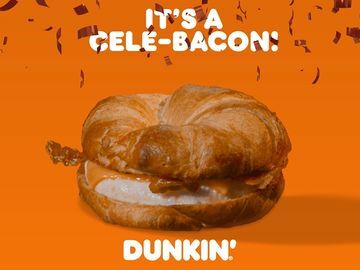 • Dunkin’ Donuts packaged tea is sold at participating Dunkin’ Donuts restaurants and on Shop.DunkinDonuts.com so you can enjoy Dunkin’ Donuts’ hot tea at home. 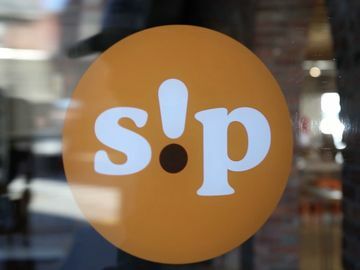 Celebrate National Hot Tea Month with us! 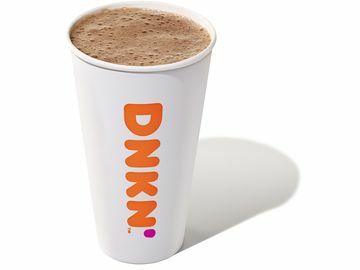 For additional terms and conditions related to Dunkin’ Donuts’ National Hot Tea Month Twitter sweepstakes, please visit here. What is your favorite way to experience Dunkin’ Donuts hot tea? Tell us on Facebook or Twitter!